Mumbai-based online travel agency Cleartrip Pvt. Ltd has bought the Saudi Arabia-based Flyin in its first cross-border acquisition. The acquisition is likely to strengthen the company's operations in the Middle East, Cleartrip said in a statement. It didn't disclose financial details of the deal. The deals comes six years after Cleartrip entered the Gulf Cooperation Council region in 2012. The combined entity is likely to account for 60% market share in the Middle East online travel agency market, Cleartrip said. It will enable both companies to strengthen their travel offerings to cater to a diverse customer base, the company said. The combined entity is also likely to improve profitability due to better unit economics and larger scale of operations. 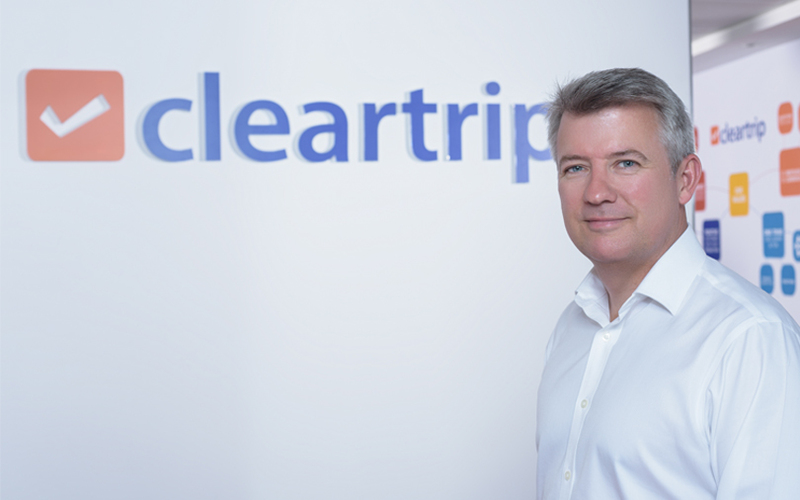 “Having established a strong position in India… we are pushing ahead with our ambitious expansion plans in the MENA market,” said Stuart Crighton, founder and CEO of Cleartrip, referring to the Middle East and North Africa region. The transaction will close subject to final regulatory and corporate approvals. Founded in 2008, Flyin has direct access to more than 320,000 hotels and over 450 airlines. Cleartrip was founded in 2006 by Stuart Crighton, Hrush Bhatt and Matthew Spacie, who is not with the company anymore. It offers a platform for booking hotels, flights and trains. In 2016, it launched Cleartrip Local, a platform that offers curated activities and experiences. The company, which competes with MakeMyTrip and Yatra, has raised about $70 million from Concur Technologies, Draper Fisher Jurvetson, DAG Ventures and Gund Investment Corporation. The company has strengthened its top deck over the past year with the appointments of former Quikr technology head Manoj Sharma as its chief technology officer and former Tata Consultancy Services executive Indroneel Dutt as chief financial officer. Cleartrip faces tough competition in the Indian online travel services segment from the likes of MakeMyTrip, Yatra and, more recently, the entry of US-based Ebix through its acquisition of Via. Horizontal e-commerce players such as Flipkart have also entered the segment through tie-ups with the vertical players, posing further challenge to Cleartrip’s India market share. Besides, companies like Paytm also offer travel services on their platform. This resonated in Cleartrip's financials for 2016-17 as its losses widened to Rs 65 crore over the last two years from Rs 29 crore in 2014-15. Cleartrip recorded a marginal 3% rise in revenue at Rs 273 crore, up from Rs 265 crore the previous financial year. However, the company managed to keep its expenditure in control at Rs 306 crore, compared with Rs 303 crore in the previous financial year.